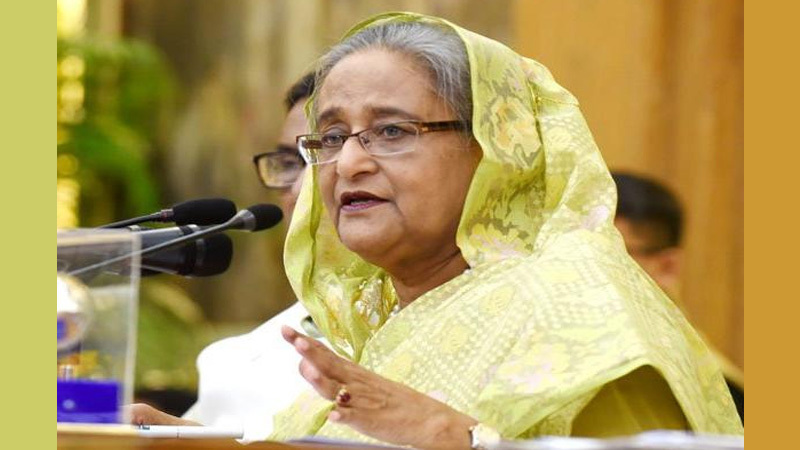 Sheikh Hasina said the voting right is one of the basic rights of people and they will cast their votes whoever they like. "Let the democratic trend to continue in the country. If it continues, then the development of the country will be maintained."